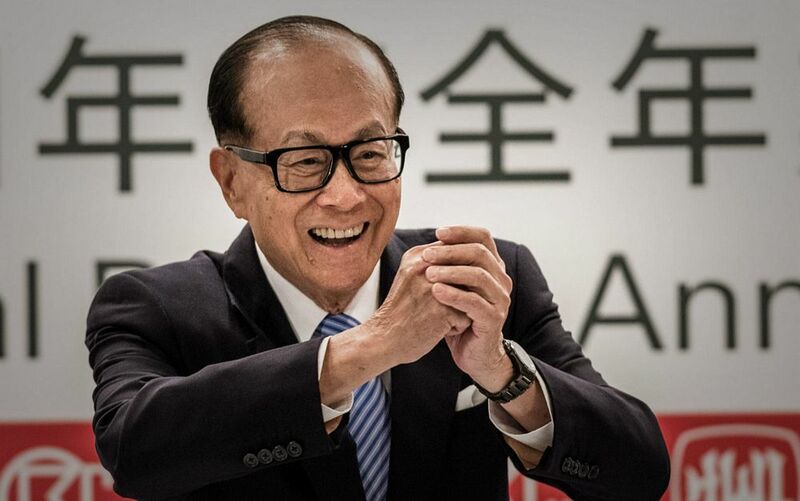 Li Ka-shing (born June 13, 1928 in Chaozhou, Guangdong province, China) is a Chinese entrepreneur and philanthropist. He is broadly respected as one of the most powerful businessmen in Asia. His companies span telecommunications, real estate, infrastructure, ports, retailing and manufacturing, energy, and technology, among other ventures. Known as “Mr. 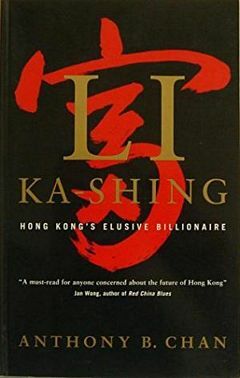 Money” and “Superman” in Hong Kong and Asia, Li Ka-shing exemplifies China’s remarkable rise from a dilapidated communist state to a free market behemoth. 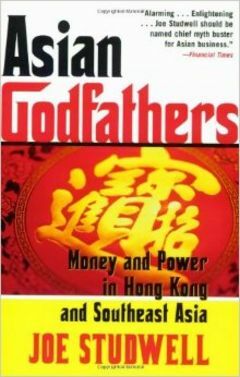 One year after Deng Xiaoping commenced his transformation process in 1978, Li purchased a British firm in Hong Kong named Hutchison Whampoa. 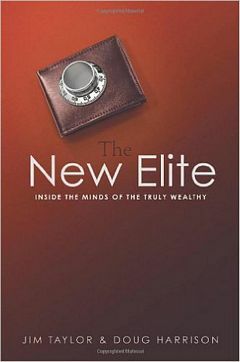 Thenceforth, his ability to generate wealth globally exploded exponentially. China’s Relexed One-Child Policy: Baby Boom in China? 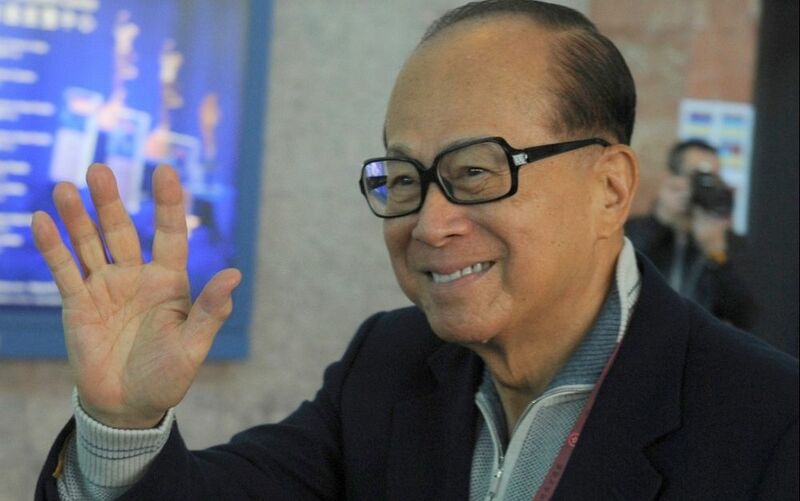 In fact I have plenty of great admiration to comment on Sir Li Ka-shing’s heavenly intelligence, but my poor brain condition and inability to write well does not allow me to do so much. What I can say in a short expression is that upon reading his life history I am his greatest admirer and want to say that he is a real Superman of Business Entrepreneur. I vow that he be bestowed with all the supreme blessings of the universe, as well as also wishing him having a still ever stronger healthier long life so that he can expand further his Business Empire for the benefits and happiness of himself, lf his his beloved family and id mankind as a whole. At the same time I take this auspicious opportunity to express my deepest heartfelt thanks for his divinely grant to me for which I will be eternally grateful. 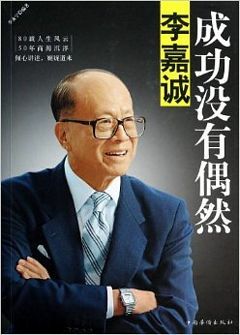 I read through all the quotes, but didn’t find the one I remember as being attributed to Li-Ka shing. The quote was in Vancouver after he got embroiled in some deal, and the media went after Li with questions. Li is reported to have said, there is never a shortage of evidence if you wish to convict someone. Was that Li quote, or did he borrow?